The Anchor House Guesthouse is a family run Dublin Bed and Breakfast facility that offers boutique city centre accommodation, personal service and great value for money. The Anchor Guesthouse Dublin is beautifully maintained to the highest standards by its owners, Gerry and Joan Coyne, it is this personal commitment to detail that allows guests to write the most wonderful reviews and become repeat guests at this City Centre Guesthouse. Dublin Guesthouses are often viewed as places to stop over for a night and not much else is considered, that is not true of The Anchor House Dublin, repeat guests have proven time and again that The Anchor House offers comfort, customer service and boutique living that commands repeat guest visits. The Anchor House Guest House Dublin is about building guest relationships over time, the reviews and comments offered by guests are acted upon rather than ignored. Guesthouses Dublin are often seen as being dispassionate and impersonal, this cannot be said of The Anchor House Dublin and this personal experience of great service is re-lived many thousands of times through guest reviews and recommendations. The Anchor House Guest House is set in Gardiner Street Dublin which has its own rich history and culture that can be timelessly linked to many of the social, political and cultural shifts in Ireland’s fascinating history. 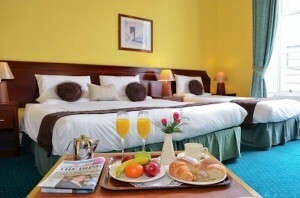 The Anchor House Guesthouse Dublin is within an easy 2 minute walk of Dublin’s historic O’Connell Street. Busaras the central bus station is only a 3 minute walk away. Anchor Guesthouse Dublin: Rebecca it was an absolute pleasure having you and your fantastic family with us, the Zoo is great, what a fantastic place, Regards Gerry and Joan, The Anchor House, Dublin. 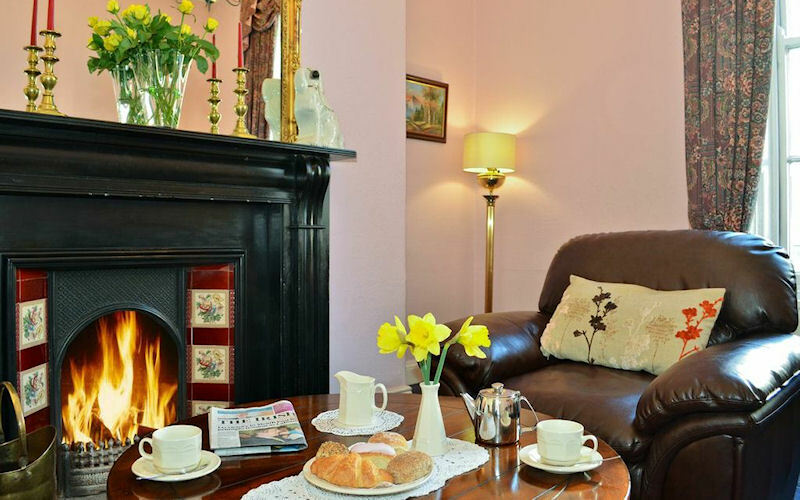 This entry was posted in Hotels and Guesthouses Dublin City Centre and tagged Anchor Guesthouse Dublin, Anchor house Dublin, B and B close to Croke Park, Dublin B&B, Dublin Guesthouse. Bookmark the permalink.